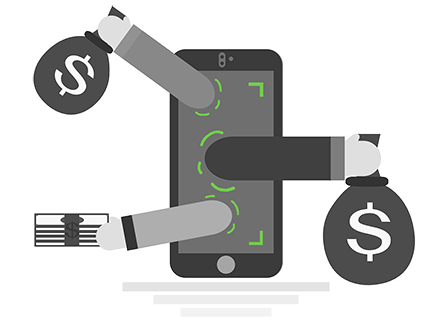 Placed Affiliate is the easiest way to generate incremental, recurring revenue from your app without adding advertising, in-app purchases or altering the user experience. By using the Placed Affiliate SDK, you will start turning location into monthly revenue. Placed measures mobile device information, including location, for market research purposes. Developers implement the SDK, user opt-in, and, in exchange, the developer earns incremental income. Device data, including location, is only measured when explicit location permission from the user has been received.